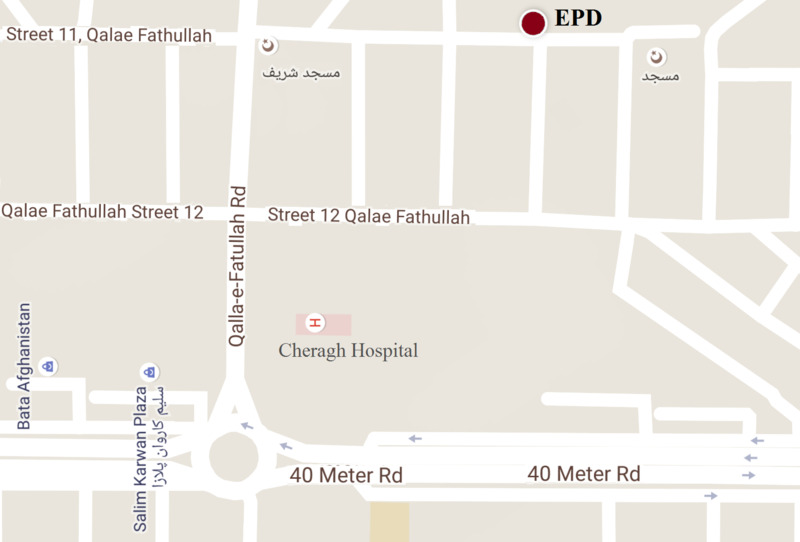 Corruption, violation of law and weak law enforcement not only in Afghanistan but in all post-conflict countries impedes access to justice. In such conditions, it will be very difficult for the judicial system to meet people’s needs and will create gaps between public and this governmental body. 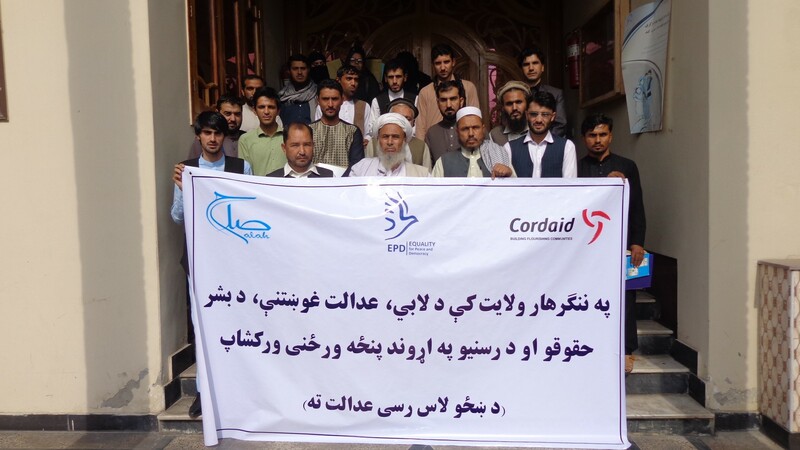 EQUALITY for Peace and Democracy in Nangarhar, is struggling to improve access to quality service provided by the justice sector and build trust on courts. 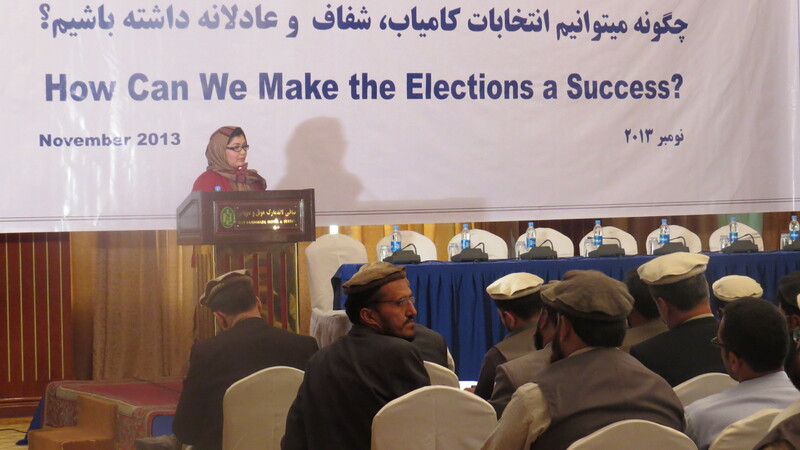 It has created a network of the governmental entities and local CSOs which provide legal aids including AIBA, AWJA, Afghanistan Independent Bar Association and many other local CSOs. 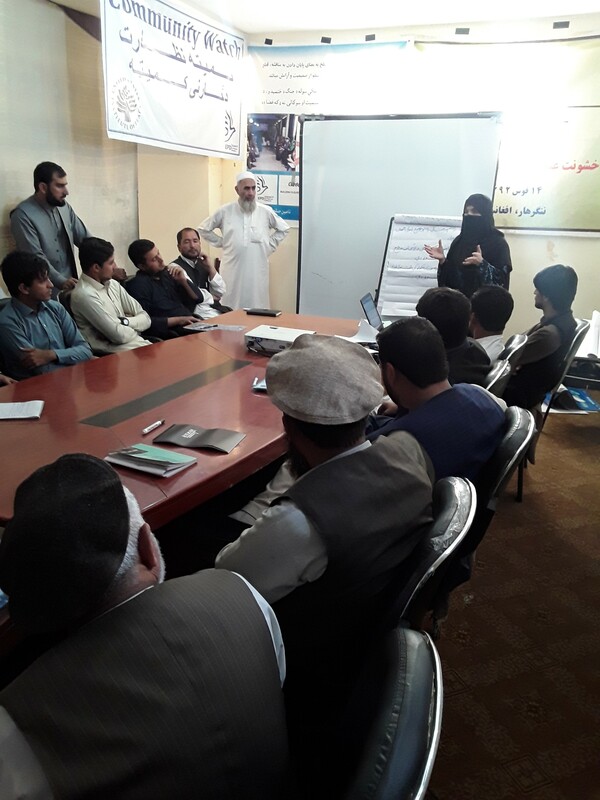 EPD conducted several trainings aimed to improve access to justice and make justice accessible to the community people by involving the Governmental officials in the workshop. 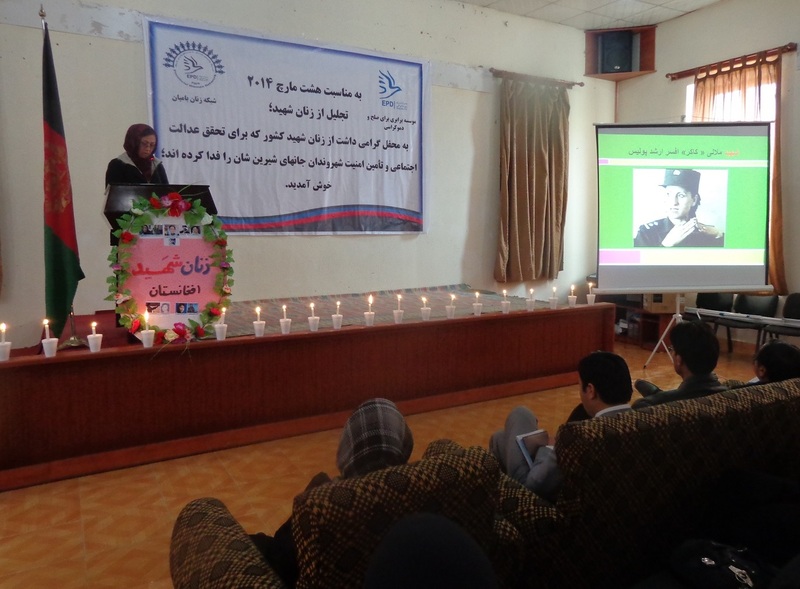 The trainings were attended by the aforementioned network, representatives of Civil Society, DoWA, Appellate Prosecution Office religious elders and influential figures in Nangarhar. It raised awareness and increased capacity of the participants to advocate and lobby within the justice sector for providing quality service and enhance accountability and transparency. On October 18th and 19th, “Lobby & Advocacy” training was held where information on steps of a systematic advocacy and lobby for behavioral changes within the judicial system was presented. 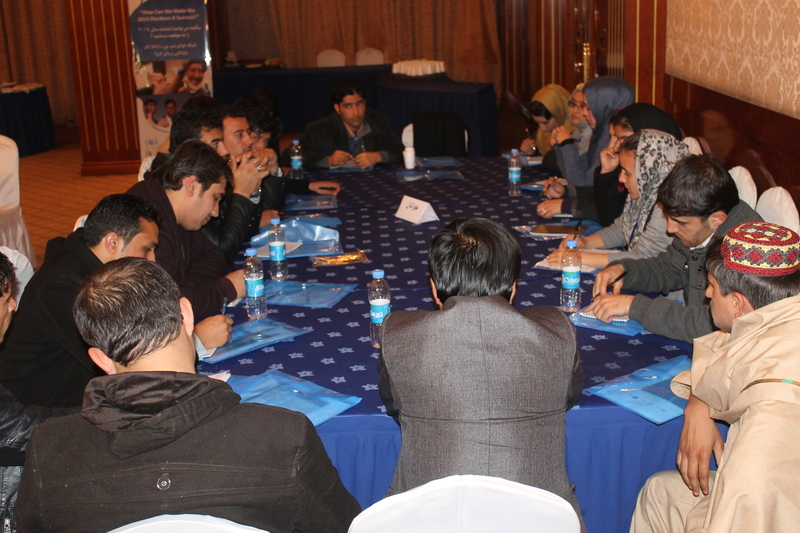 The participants worked in groups to discuss and practice preparing a plan for lobby and advocacy for supporting public receive better services and eradicating the problems they face when they refer to justice sector. On October 22 and 23, the training was on “Media Advocacy” imparting information on involving media to encourage public force. The session provided comprehensive information on how CSOs can utilize media as a means of advocacy. 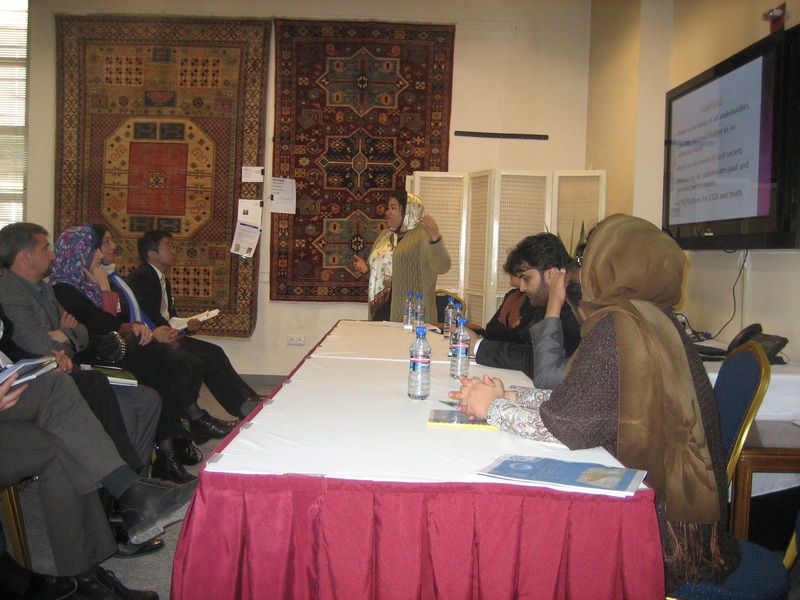 “Human Rights Monitoring Tool” was the last topic covered on October 24th. 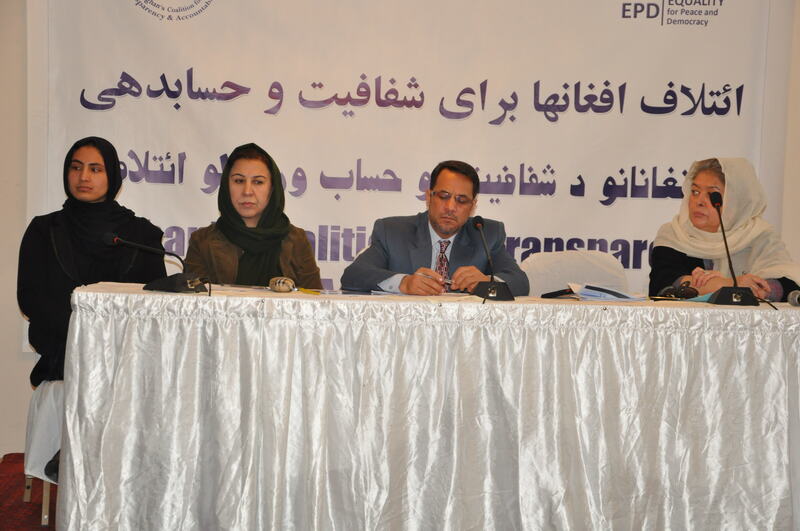 It provided detailed information about human rights particularly, the rights concerned with courts, from perspective of Afghanistan constitution and international convection. It was explained that considering widespread corruption, monitoring human right for preventing deviations in judicial systems is very vital. The program also guided the participants how they can oversee and monitor the primary courts for improving quality of service and collect documents for holding the authorities accountable in case of abuse.